Orlando is the world’s most popular family vacation destination. Gifted with one of the longest white sandy beach fronts anywhere, this city offers unlimited excitement and fun. Orlando offers vacationers amenities like beaches, boating, live entertainment, golf, water skiing, restaurants, shopping areas, innumerable resorts, and top class hotels. Timeshares here take advantage of the huge variety of attractions, giving people something to look forward to, year after year. The best thing about timeshares is that they not only give you accommodation but also a discount on many attractions, theme parks, and also restaurants. No other place in the world offers such outstanding theme parks and activities as Orlando. It has seven theme parks, three water parks, and ninety other attractions. From world-class shopping malls to theaters and fine restaurants, Orlando has everything a perfect vacation needs. Summers in Orlando are very hot. The winters are mild, with temperatures hovering between 60 and 70 °F. Late June to mid-September is hurricane season. Weather is an important factor to consider during the planning stage. Remember to bring light clothing when going to Orlando for the summer. With a place as saturated with fun as Orlando, the only question is what to do first. Also, the availability of reasonably priced timeshares makes going to Orlando an obvious choice. 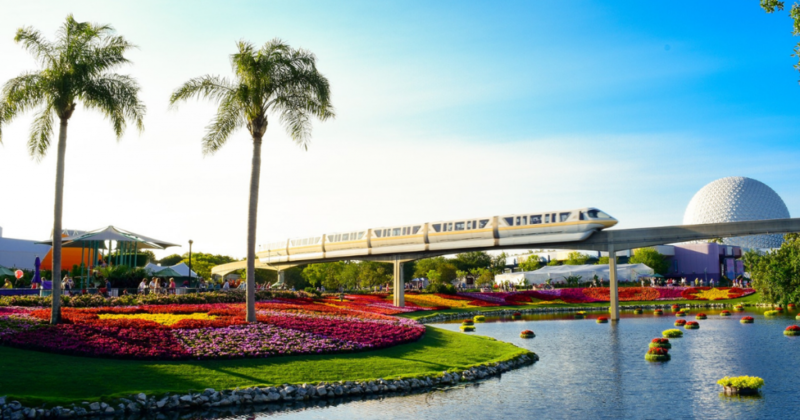 Do you need to know more to get ready for your next vacation to Orlando? Visit our website at Rooms101.com for the best vacation packages and deals to make your trip to Orlando as memorable as possible!